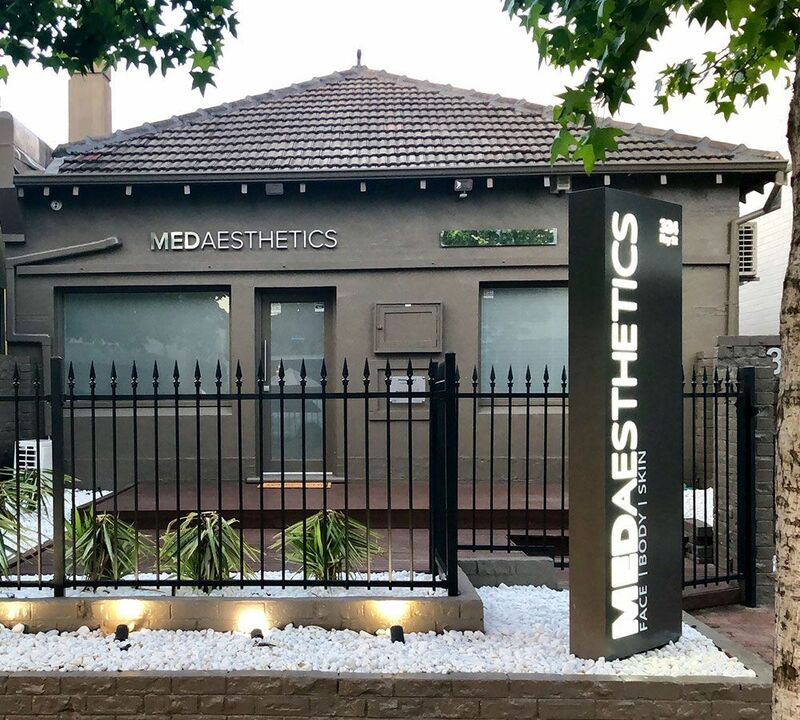 Medaesthetics™ is a boutique cosmetic practice owned and operated by Australian trained Medical professionals. Medaesthetics™ heart is centered around creating a warm and friendly environment for people to share their cosmetic concerns, delivering natural results using the gold standard machines by experienced and passionate clinicains. Medaesthetics™is the winner of the Whatclinic™ Best Customer Service Award for 2017 and 2018. Is motivated by the level of service and not the cheapest price. Level of service and aftercare that you would expect from a high-end medical clinic. Our doctors, nurses and dermal therapists regularly attend national and international seminars, workshops and symposiums on cosmetic medicine to keep up-to-date with this rapidly advancing field.